Global traditions and beliefs ranging from Maori warriors to Chinese dragon art have been explored by children at Ramsgate Arts Primary School where pupils worked in mixed age groups in teacher-led workshops to celebrate World Day for Cultural Diversity, initiated by UNESCO, the United Nations Educational, Scientific and Cultural Organisation. Texan line dancing – pupils learnt about the origin of line dancing and learnt to line dance in the dance studio. Peruvian weaving – pupils learnt about weaving in Peru by exploring footage showing the fabrics and how they are made into brightly coloured clothing. They used brightly colour wool to weave into a frame, learning sewing skills. Kenyan Rain shakers – children learnt where Kenya is and why rain shakers are traditionally used in Kenya. They made their own rain shaker, decorating it using paint, pens and tissue paper. 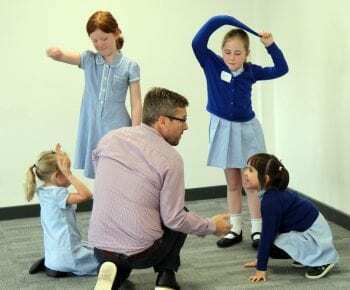 Brazilian martial arts – pupils investigated the location and traditions of Brazil, and then practised basic Brazilian martial arts moves. 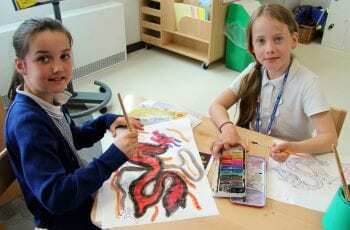 Chinese Dragon Art – children had the chance to explore the significance of the dragon as a symbol for Chinese culture. 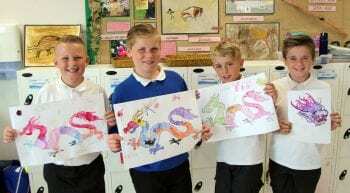 They used watercolours to paint dragons and used art pencils to sketch their own Chinese dragons. 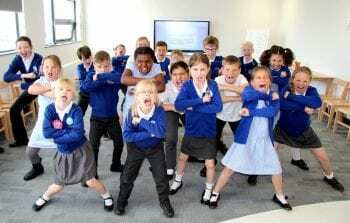 New Zealand – pupils found out about the deep traditional meaning behind the ‘Haka’ dance of Maori warriors and performed their own powerful version of the dance. 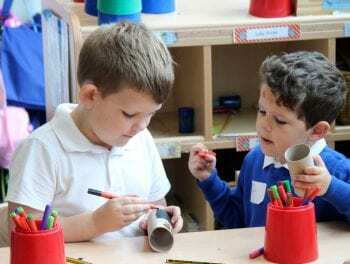 “We aim to develop our pupils’ understanding, acceptance and appreciation for our diverse world. 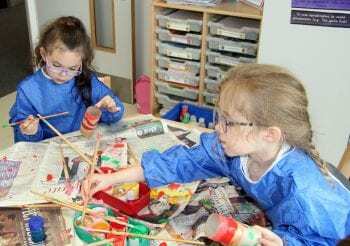 Each classroom was set up as a different country and teachers hosted activities which enabled the pupils to get a sense of a country’s different traditions and beliefs.